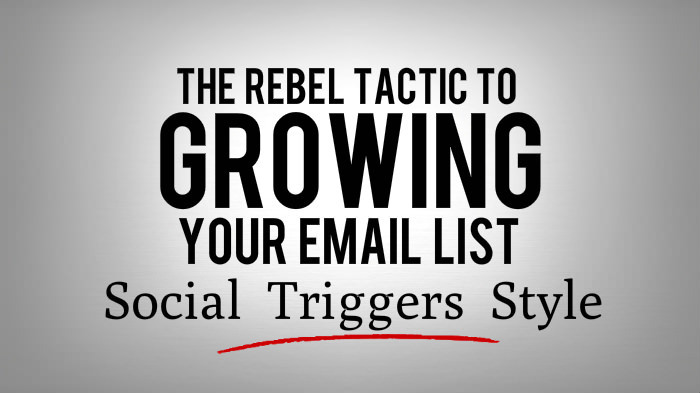 We're all looking for ways to maximize the impact our newsletters get. I wanted to share some very interesting data from a recent eyetracking study done on newsletters. 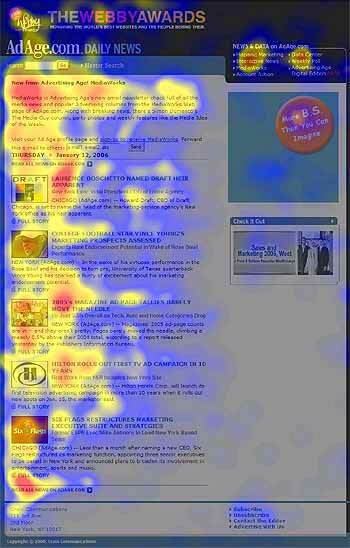 Eyetracking heatmap of users reading a newsletter. Notice the emphasis on reading the first two words of the headlines. The areas where users looked the most are colored red; the yellow areas indicate fewer views, followed by the least-viewed blue areas. 1) Make your emails scannable. 2) Ditch the ten sentence paragraphs. 3) Give your readers focal points. 4) Make your headlines compelling. 5) And make each sentence count. We're all bombarded with emails. Some recent stats say that the average office worker receives anywhere from 40-100 emails per day. I received 10 in the last 5 minutes. 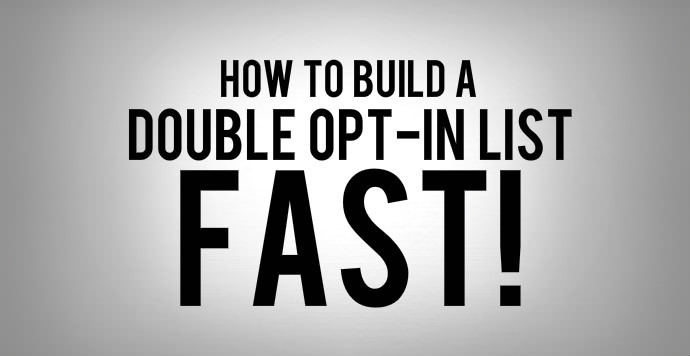 As email marketers we've got to do everything that we can to stand out, earn attention and maximize on those 51 seconds when we're blessed to get them from our subscribers. Look over the info above again and then compare it to how you're designing your newsletters and campaigns. We hope you're having a great week! P.S. Not happy with your current email marketing platform? We'd love for you to join us. Click here to check out our pricing and packages. Hi there Francois! We're all trying to pack way too much into our emails. 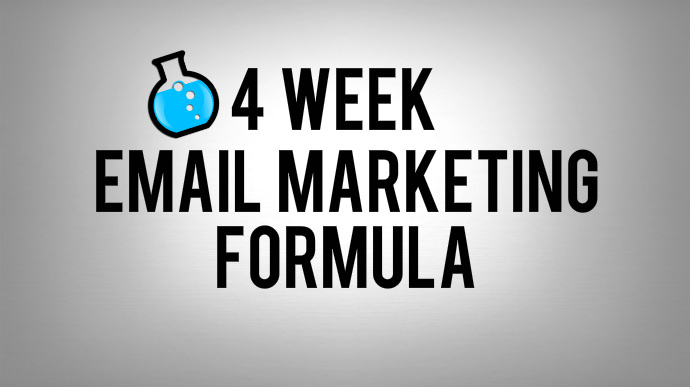 Check out http://blog.mybizmailer.com/the-4-week-formula-to-boost-your-revenue-and-make-your-subscribers-happy for a great little strategy to help spread out your email campaigns over the month.